We have received the judgment and we are grateful for the efforts made by Justice Collins to release his decision so quickly. Indeed he provided an interim results judgment on the Crimes Act interpretation on Tuesday in order that Lecretia could be aware of the outcome and know where she stood. We are naturally very disappointed with Justice Collin’s judgment. He found in our favour in relation to the evidence before him, but his interpretation of the purpose of the law meant he could not find aid in dying was available to Lecretia or inconsistent with the Bill of Rights. Justice Collins found that while palliative care had made great advances, it was not able relieve all suffering, including for pain and psychological and emotional suffering. He emphasised the importance of individual autonomy and dignity. He found that Lecretia was not vulnerable and that her wish to have access to assisted dying “was a rational and intellectually rigorous response to her circumstances”. He said it was important to ensure doctors did not make a decision based on their assumptions about people’s vulnerability as this would devalue respect for individual autonomy. 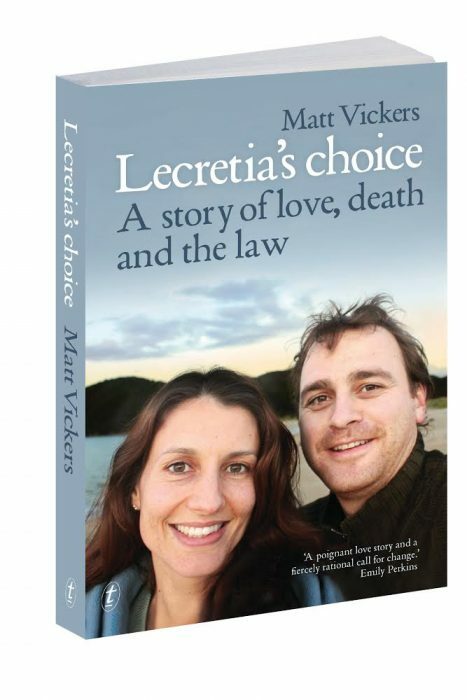 He found that without assisted dying Lecretia was put at risk of premature death, for fear that she would be incapable of doing so when her condition deteriorated, which engaged her right to life. He accepted evidence that, under the status quo, others who are terminally ill have taken their lives prematurely while they are still able to. 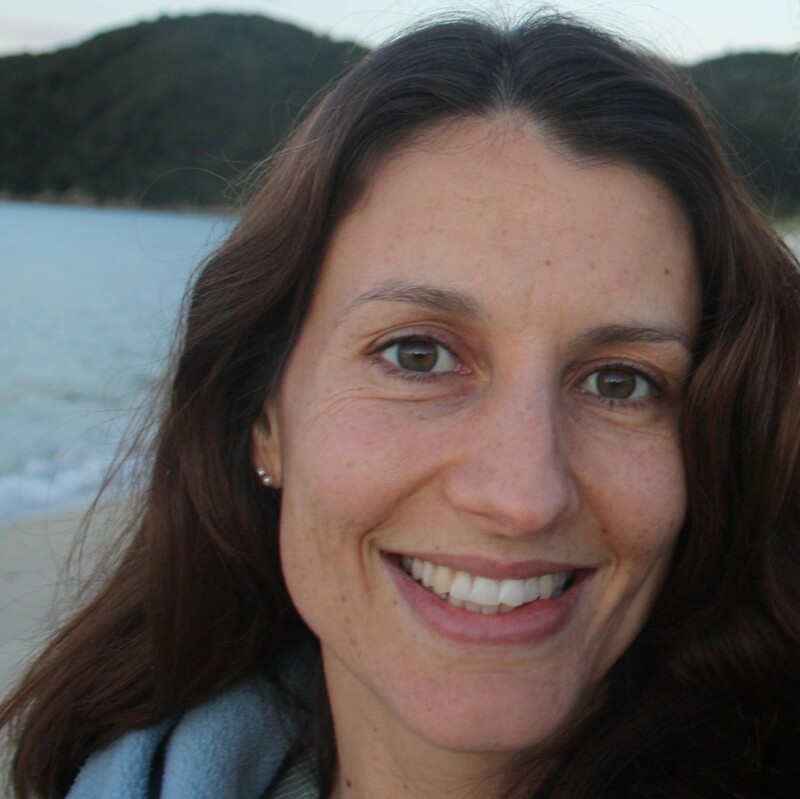 Yet despite these findings, and acknowledgement of the potential suffering and risk of early death for those with a terminal illness, Justice Collins felt unable to grant the declarations Lecretia sought. A core reason was that, in his view, the provisions under the Crimes Act required protection of not only the vulnerable, but even for people like Lecretia, who are not vulnerable, and whose wish for assisted dying was a rational response to their terminal illness and potential suffering. He did so, based on his understanding of the New Zealand case law and notwithstanding that that approach to the law is not shared in jurisdictions including the UK, Canada and South Africa. For us, as a family, it is terribly disappointing that the Judge was prepared to go as far as he did but not take this last step. The judgment has starkly highlighted that the status quo is not ideal; that people are at risk of intolerable suffering and are at risk of ending their lives earlier than they would otherwise. Justice Collins was clear that it is for Parliament to address these issues. So as a family, we would address ourselves to the politicians. The public reaction to Lecretia’s case has been huge. It is clear beyond doubt that people want to debate this issue regardless of their personal position. The debate needs to happen. The time is now. Let us give Lecretia her legacy.